CARFAX 1-Owner, LOW MILES - 4,121! 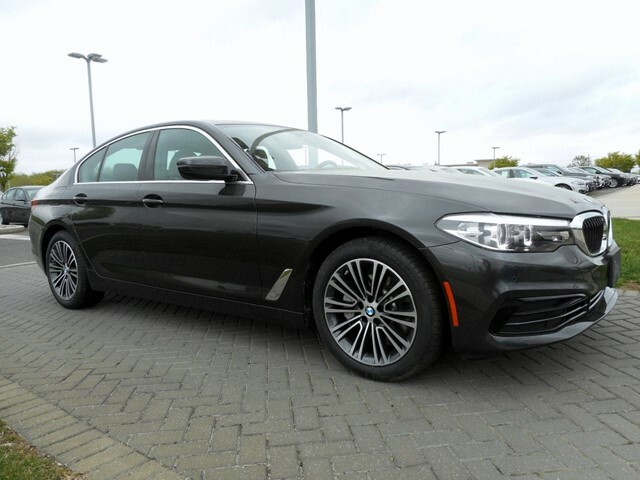 Nav System, Moonroof, Heated Seats, All Wheel Drive, Back-Up Camera, Turbo Charged Engine, HEATED STEERING WHEEL , CONVENIENCE PACKAGE , Aluminum Wheels. 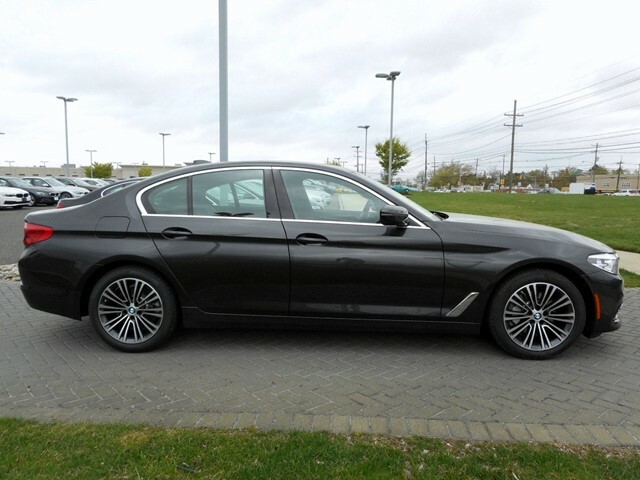 Original Base MSRP of: $58,800*This vehicle is located at BMW of Mt. LaurelPlease contact us at (856)840-1400 or visit www.bmwofmountlaurel.com to schedule an appointment.OPTION PACKAGESCONVENIENCE PACKAGE Heated Front Seats, Power Tailgate, SiriusXM Satellite Radio, 1 year All Access subscription, Comfort Access Keyless Entry, HEATED STEERING WHEEL.ABOUT BMW OF MT. 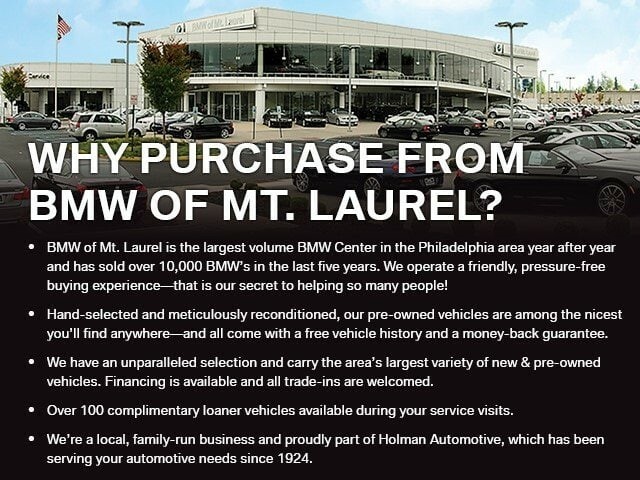 LAURELHolman Automotive has been dedicated to providing outstanding service to its customers since 1924. During the past 9 decades the Holman Family of businesses has established a record of successful growth. 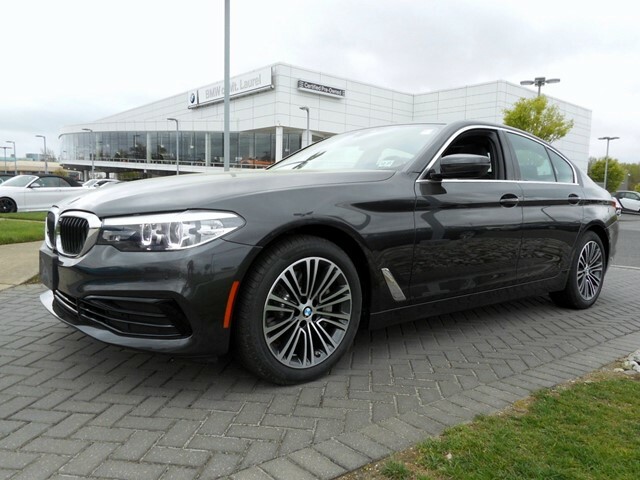 Now into the third generation of family leadership, the Holman Automotive Group is poised to continue its success for decades to come.Sale price may include any or all applicable offers. 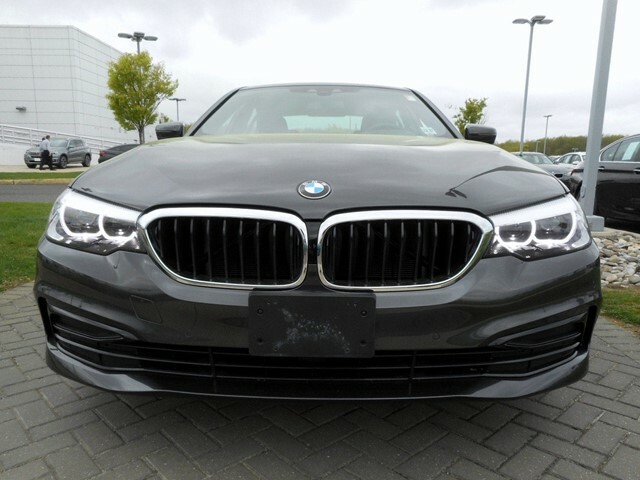 530i xDrive SedanThis vehicle is located at BMW of Mt. Laurel. Please contact us to schedule an appointment. No transportation fees or charges.